You can search our used conveyour advertisements. 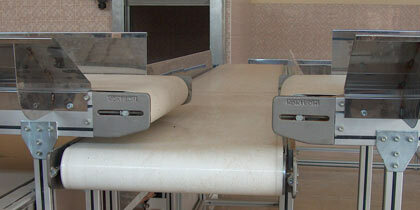 Also, if you like to sell your used conveyors you can place an advertisement in our web site. Kontek also will do your conveyours maintenance and modifications according to your needs. Please click for used conveyours.